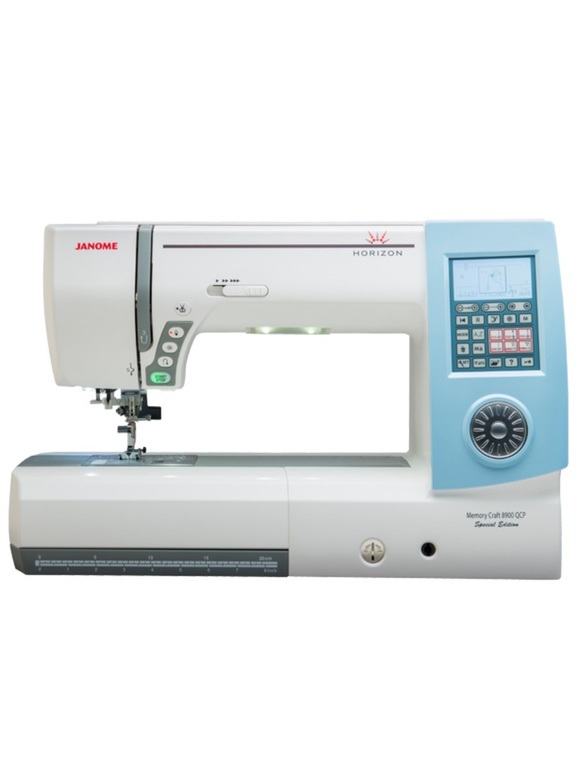 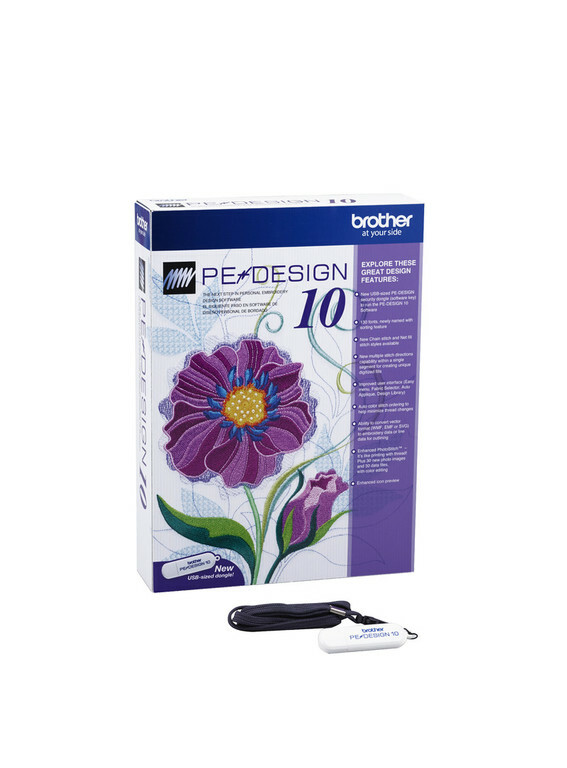 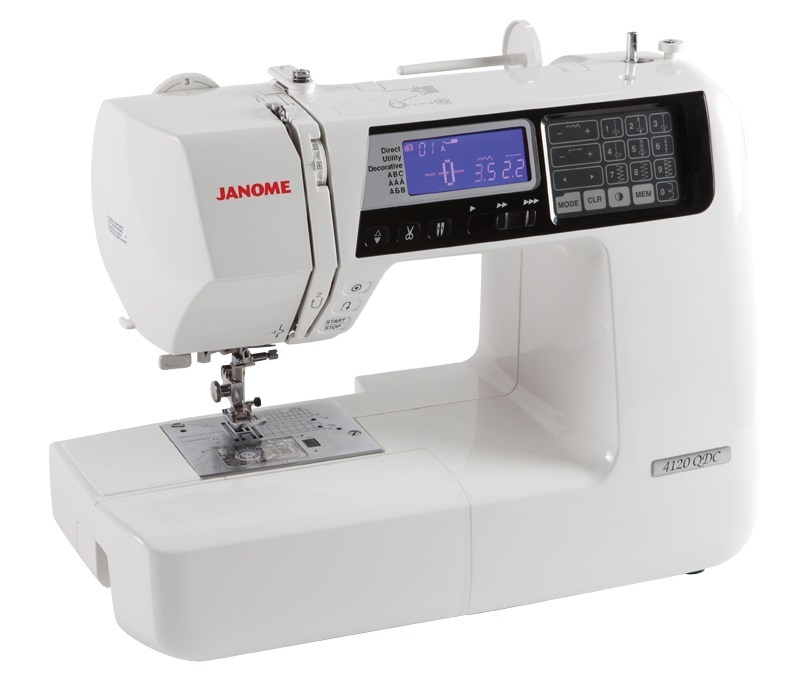 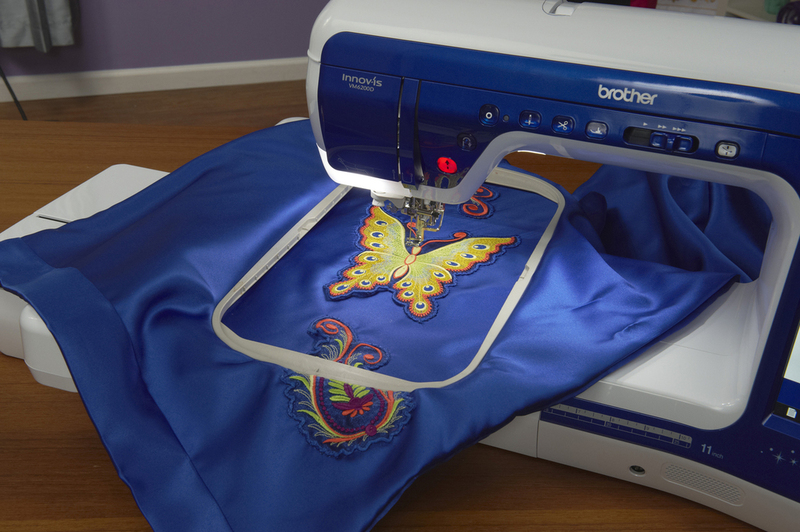 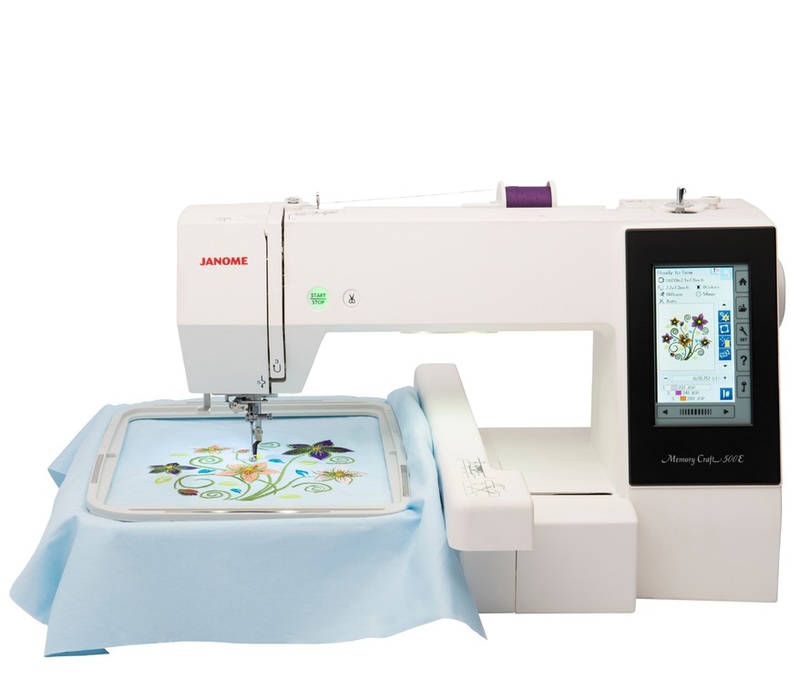 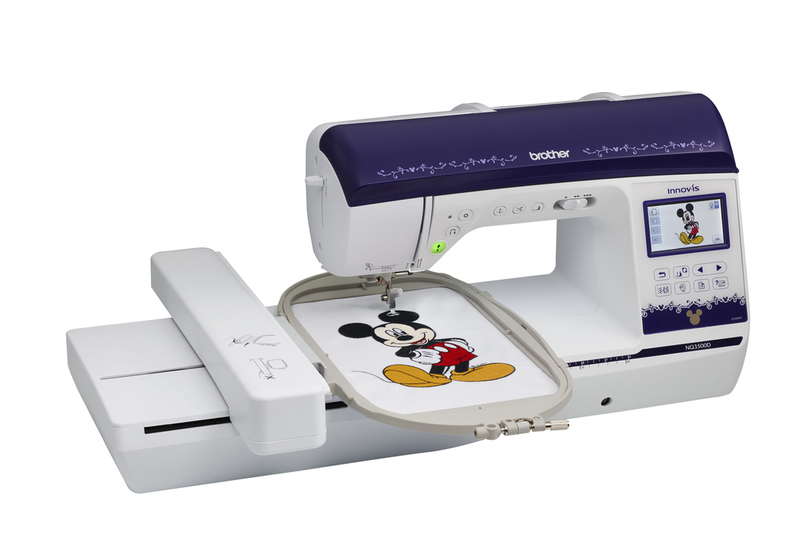 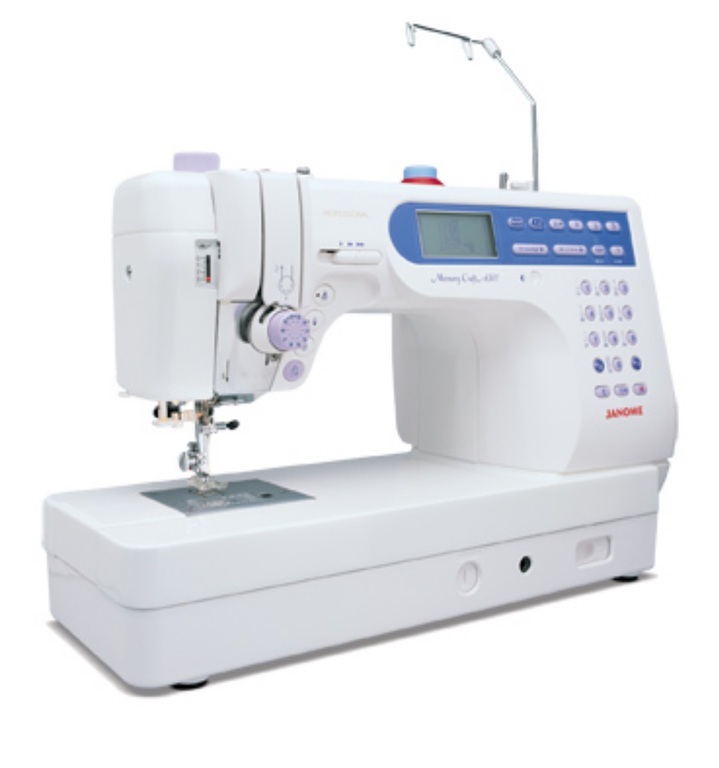 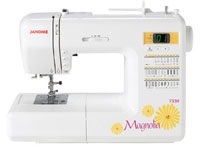 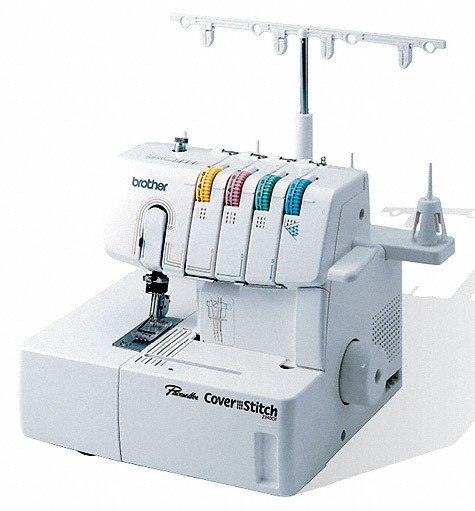 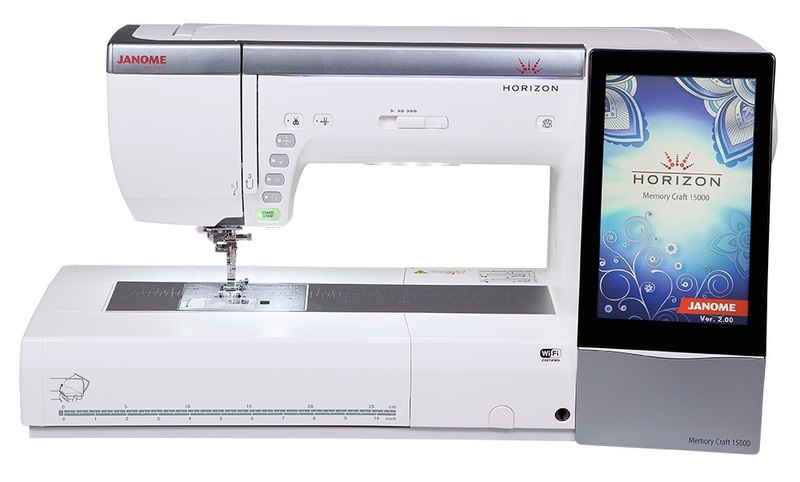 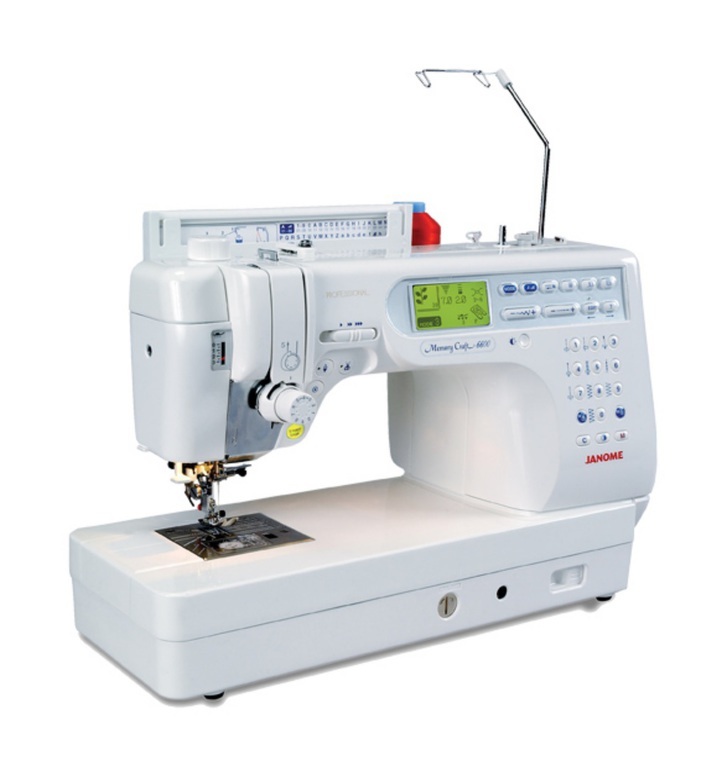 We offer a large selection of high quality Sewing and Embroidery Machine products in a wide price range with financing options available. 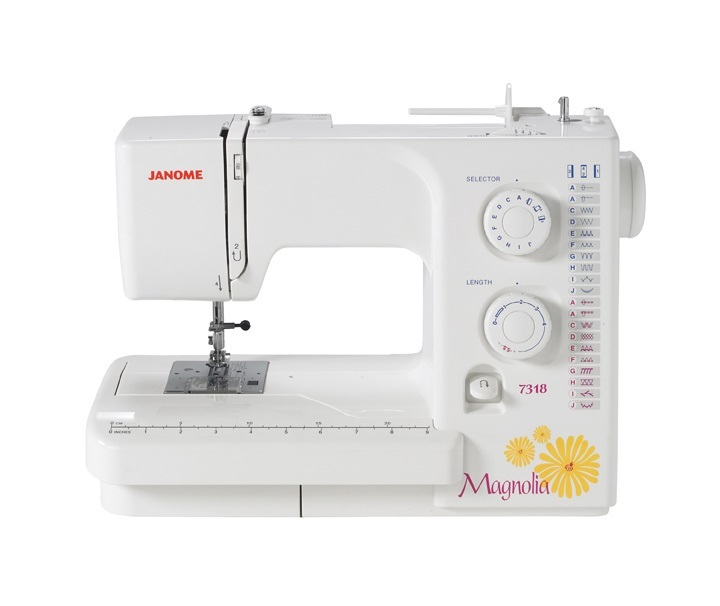 We have the machine for you! 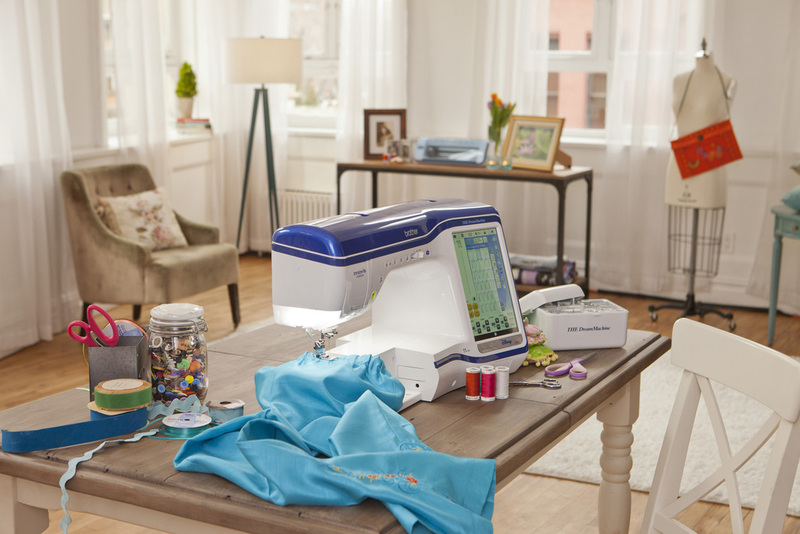 Your experience doesn't end when you walk out the door. 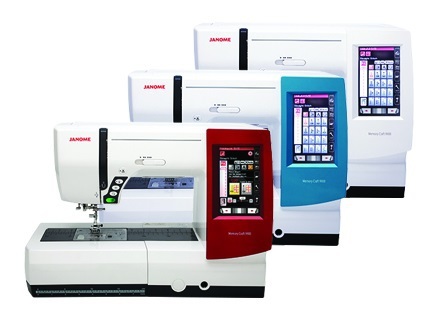 We offer free machine use classes to our customers as long as they need them. 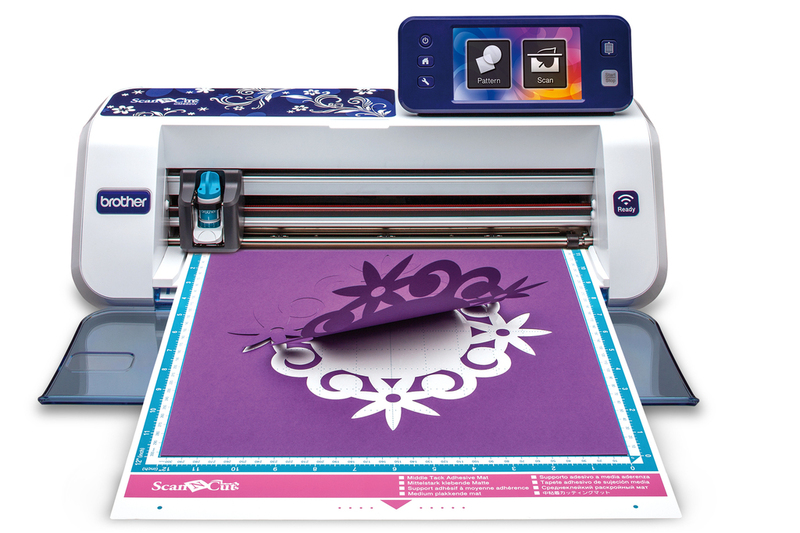 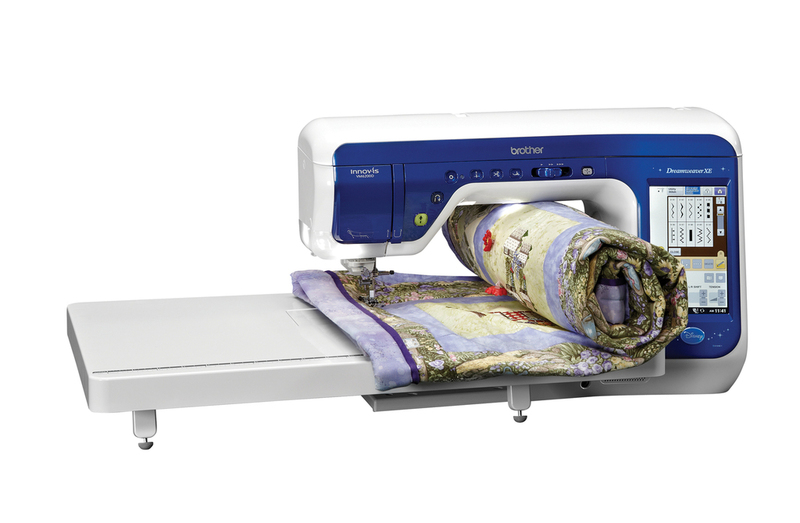 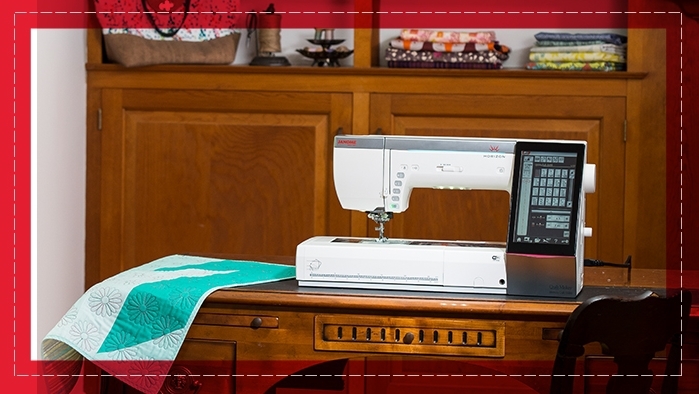 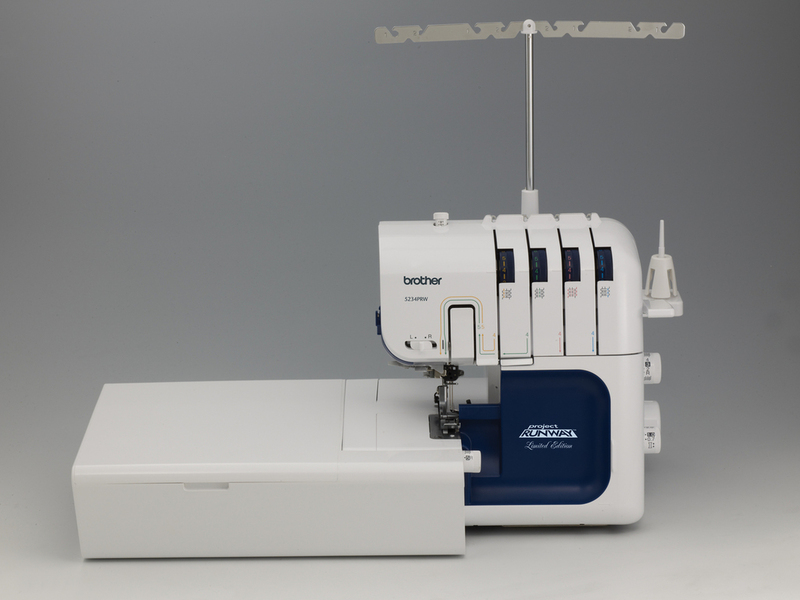 When you buy a machine from Sew Smart, we strive to increase your enjoyment of your machine. 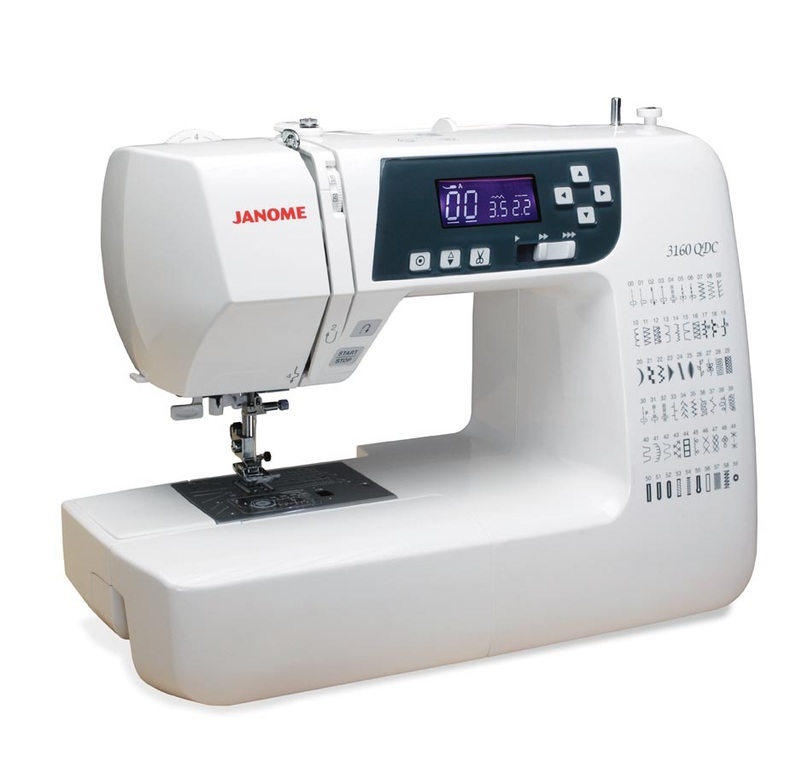 We also offer up to 5 years free regular service on your new machine. 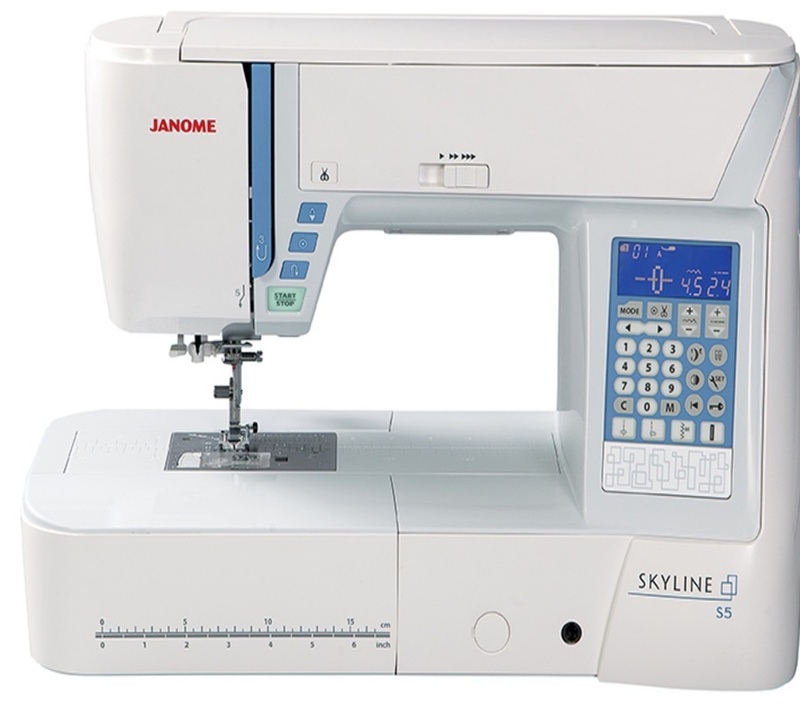 Used machines are gone through and brought up to "snuff" by our technicians and come with up to a 90 day warrantee.